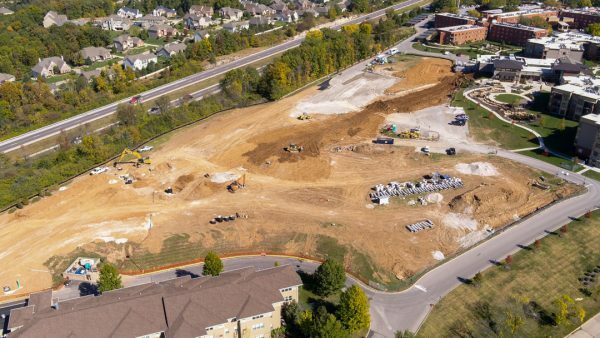 PARIC is in the process of expanding several facilities on Friendship Village’s 52-acre campus. 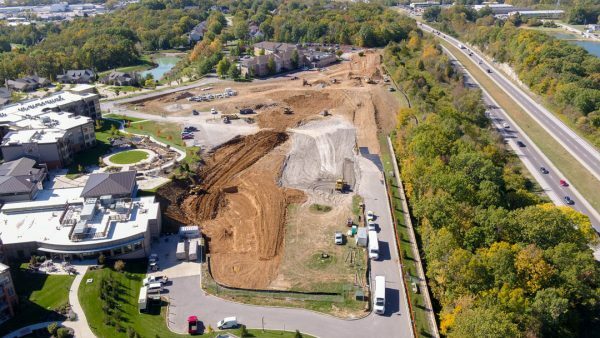 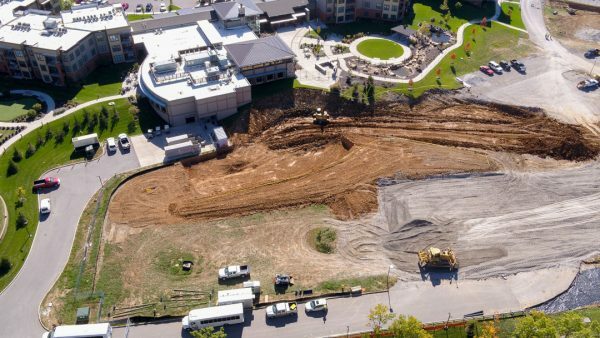 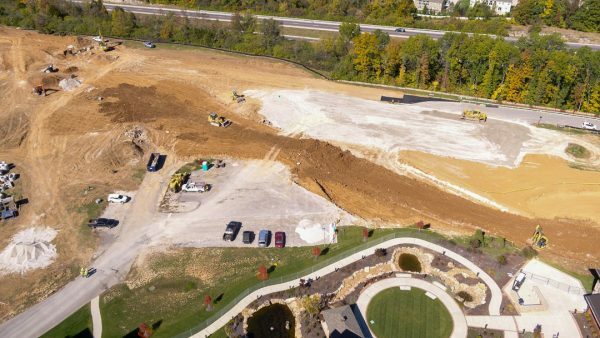 15 memory care units, a new chapel, and two courtyards will be added to the Fountainview Assisted Living facility, complete with a kitchen expansion. 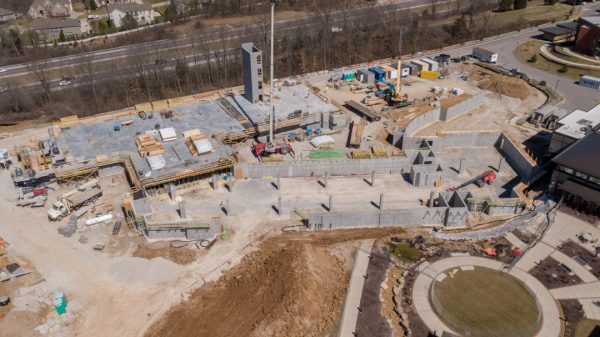 A new five-story, 128,000 sq. 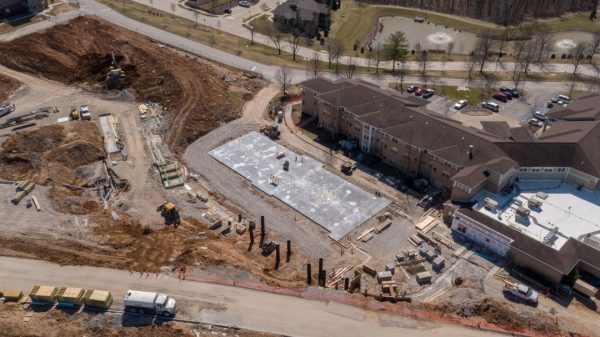 ft. independent living building with a garage will be constructed on the campus with amenity space, a courtyard, and a connection to the newly expanded clubhouse. 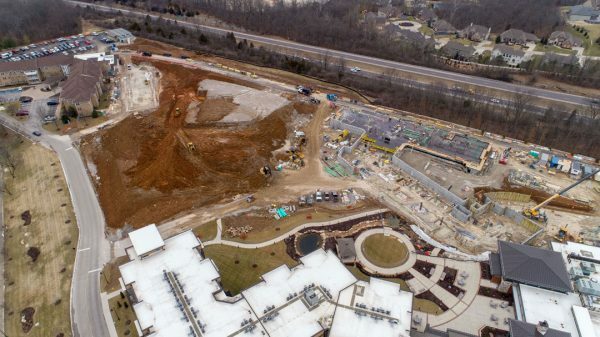 A new 126,300 sq. 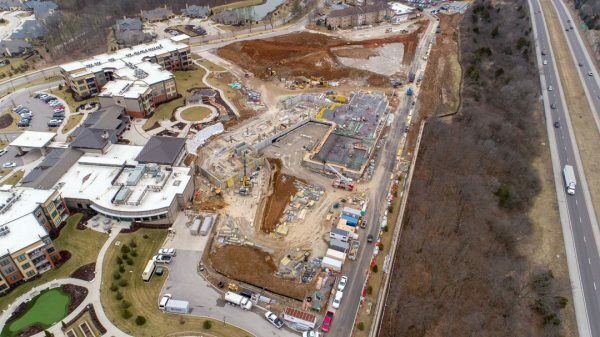 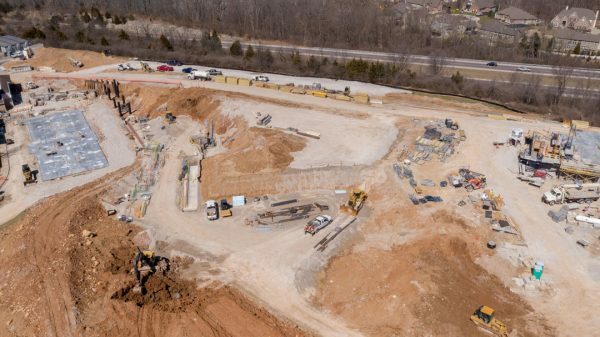 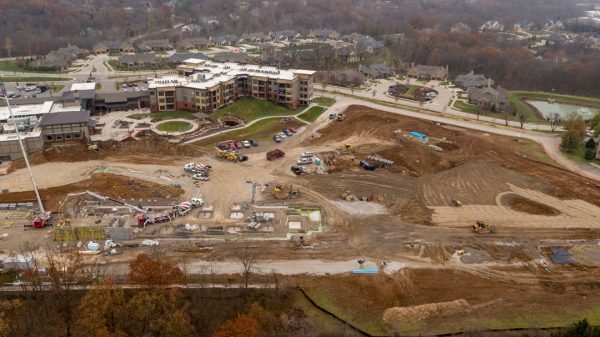 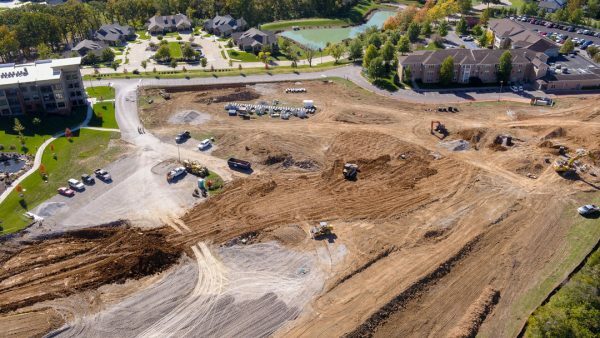 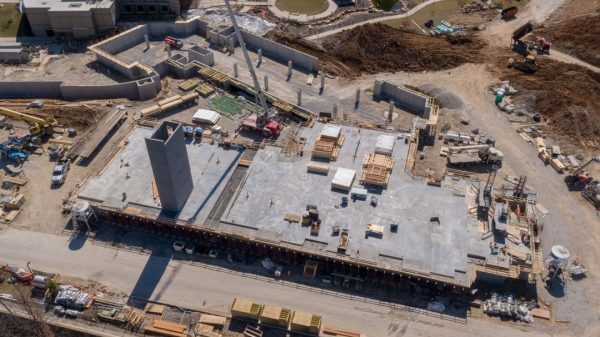 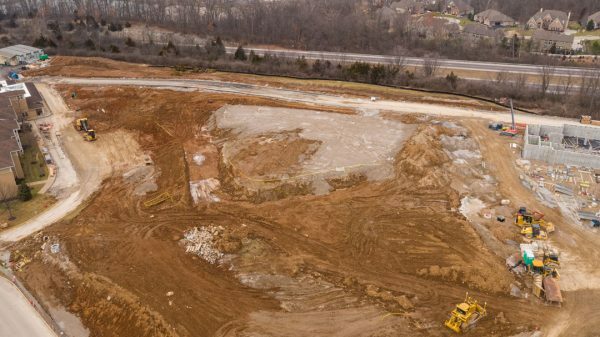 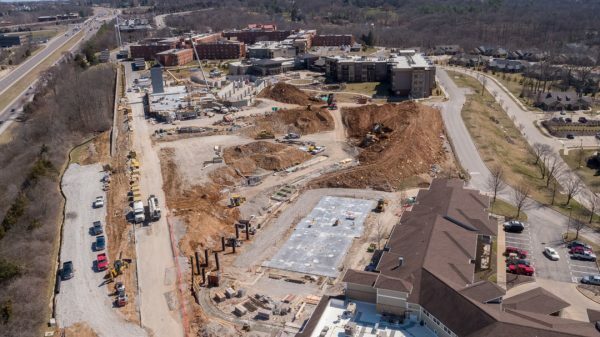 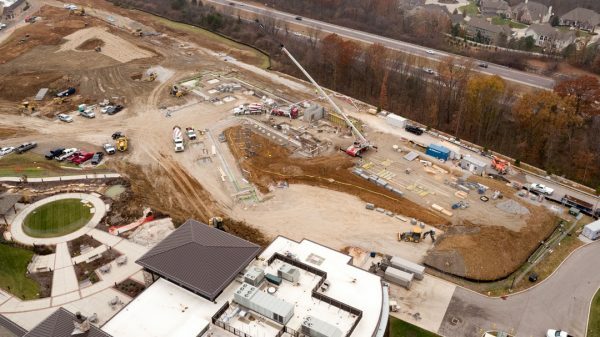 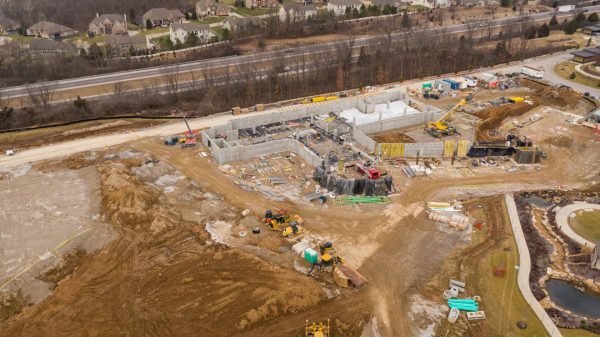 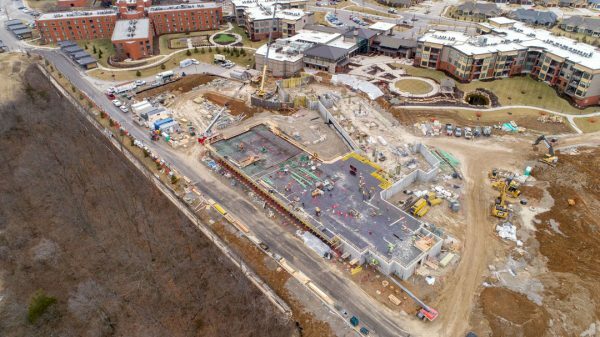 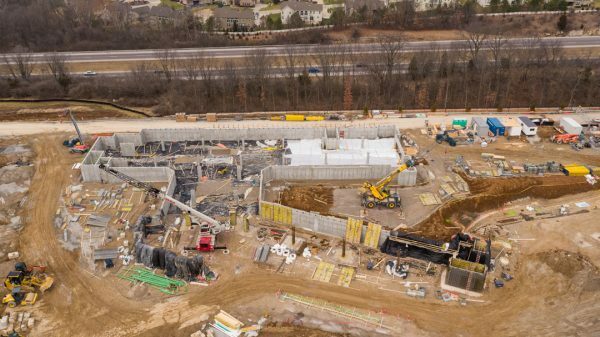 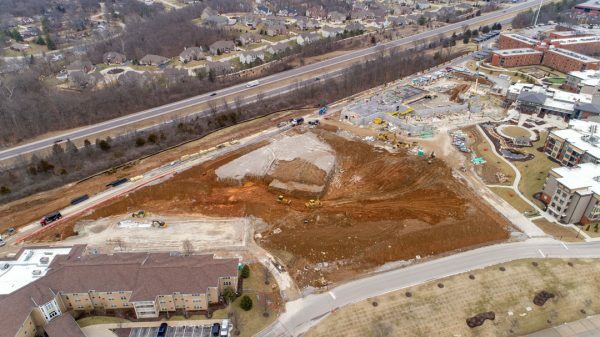 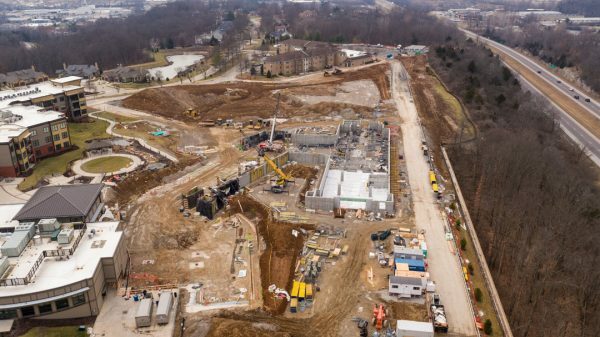 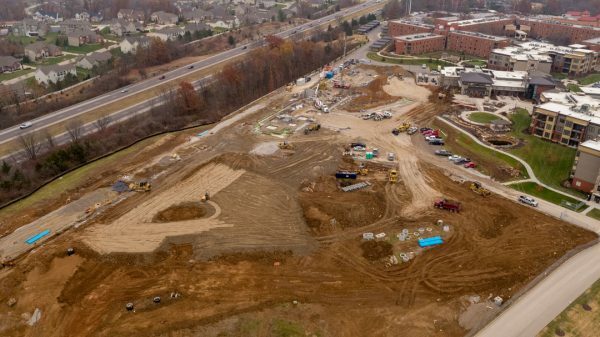 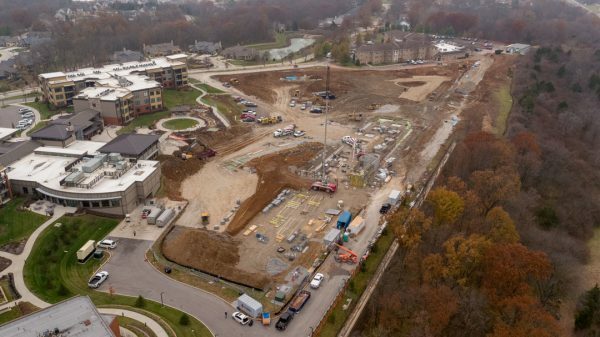 ft. skilled nursing Village Care Center building will also be added which will include 144 beds, a courtyard and fountain, and amenities to include dining areas, a beauty salon, library, chapel, clinic, and therapy gym.